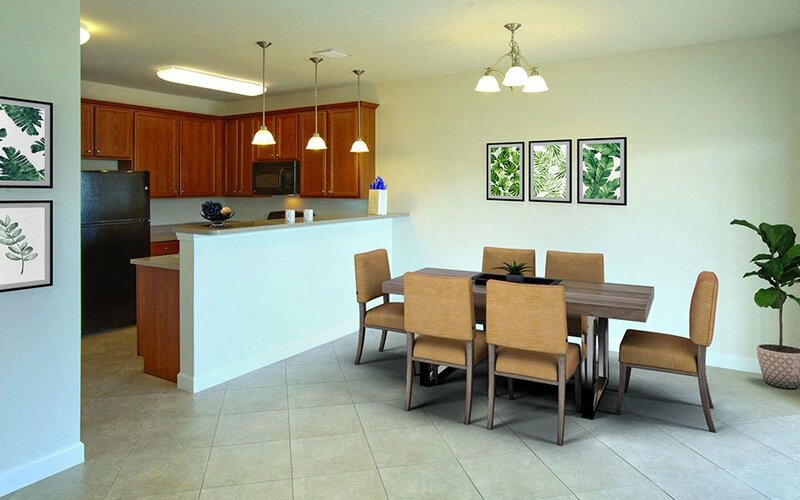 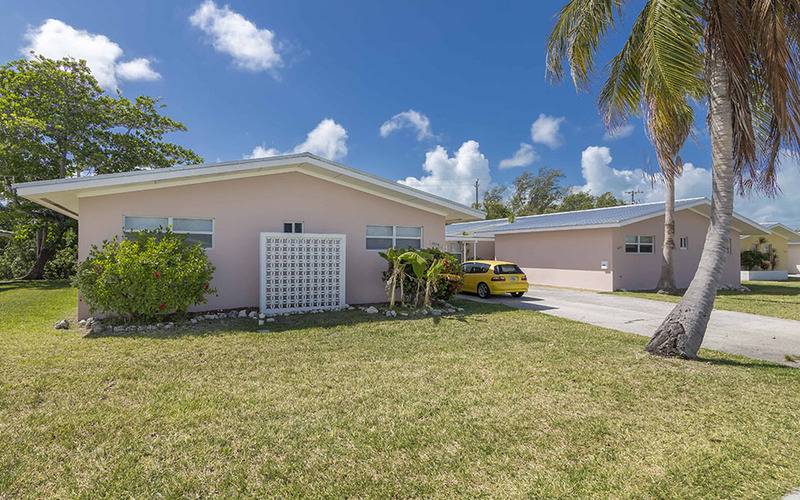 NAS Key West Homes is comprised of four distinct neighborhoods and serves Active Duty military personnel assigned to Naval Air Station Key West. 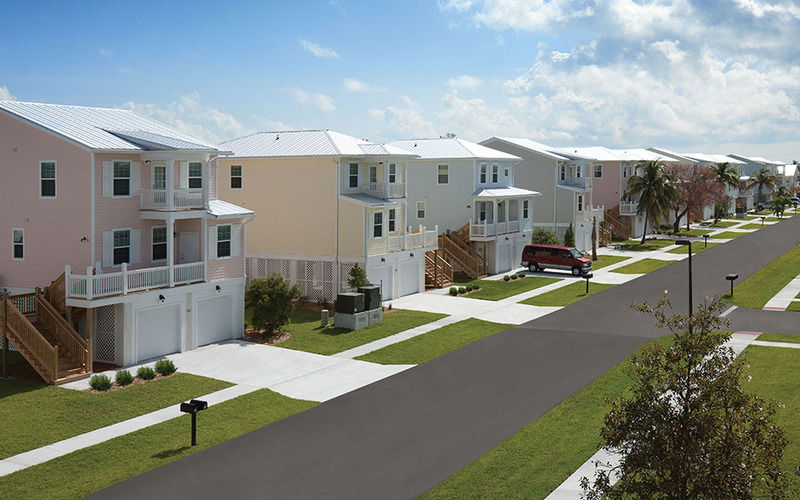 Select neighborhoods are also open to other qualified applicants, as indicated below. 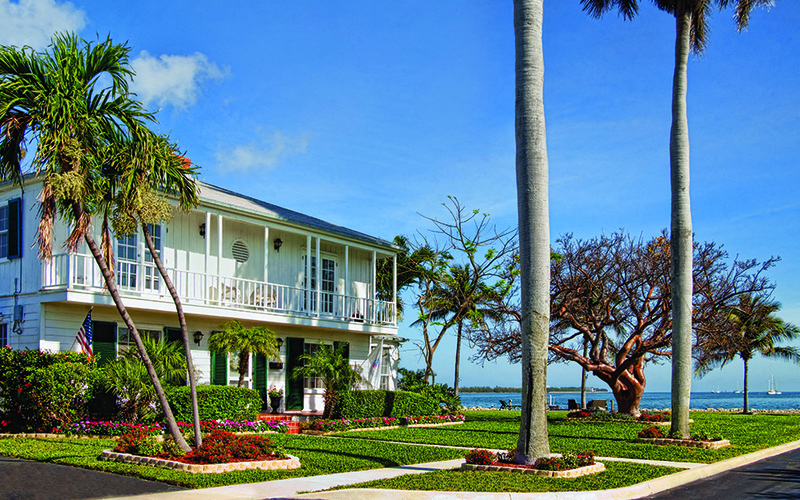 We invite you to explore the NAS Key West Homes neighborhoods and learn more about the various home styles and features available in each area. 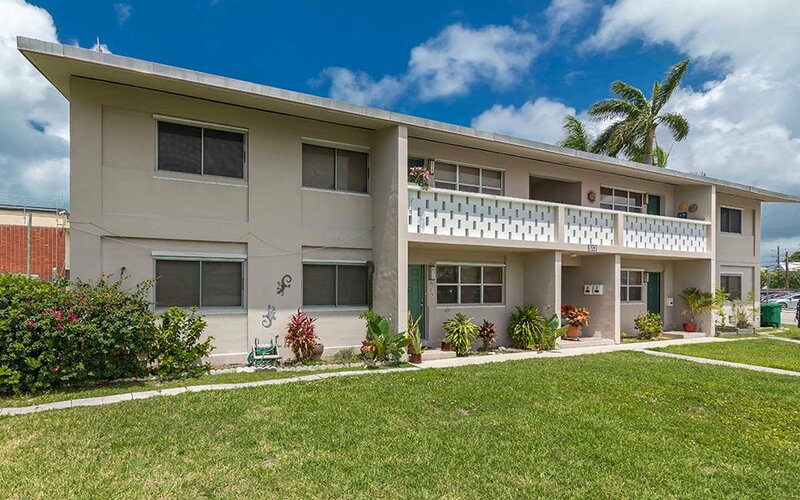 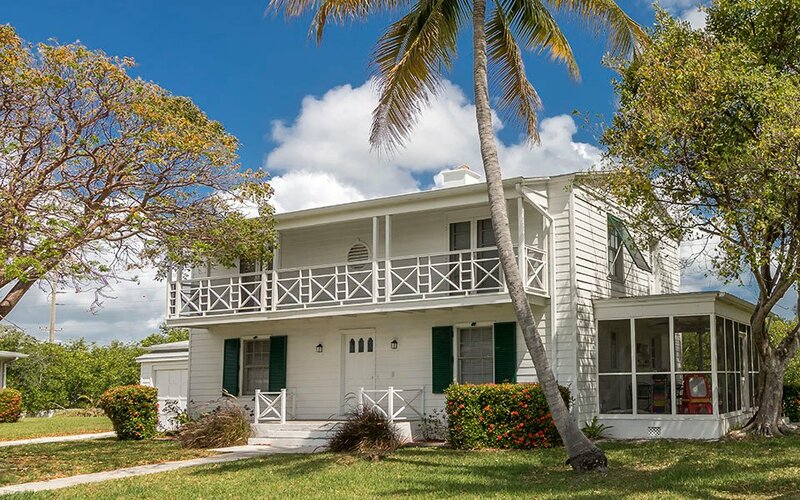 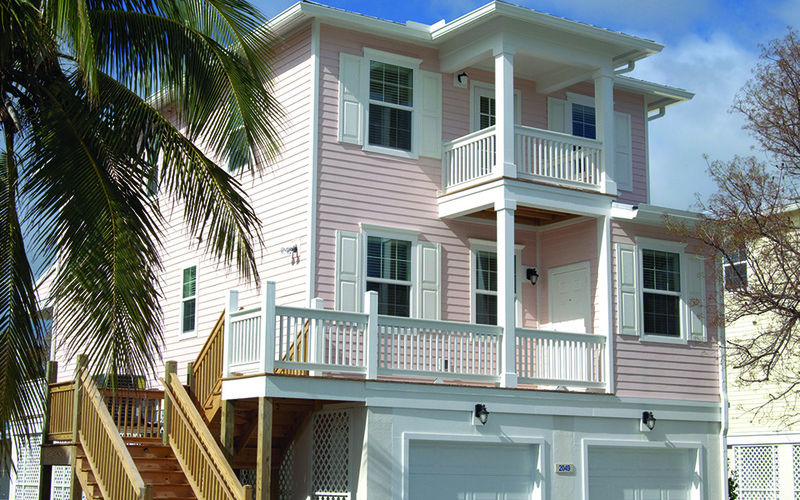 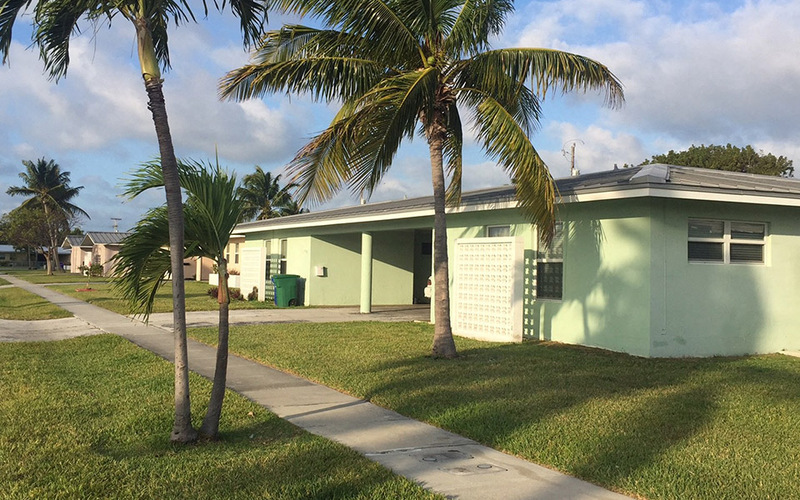 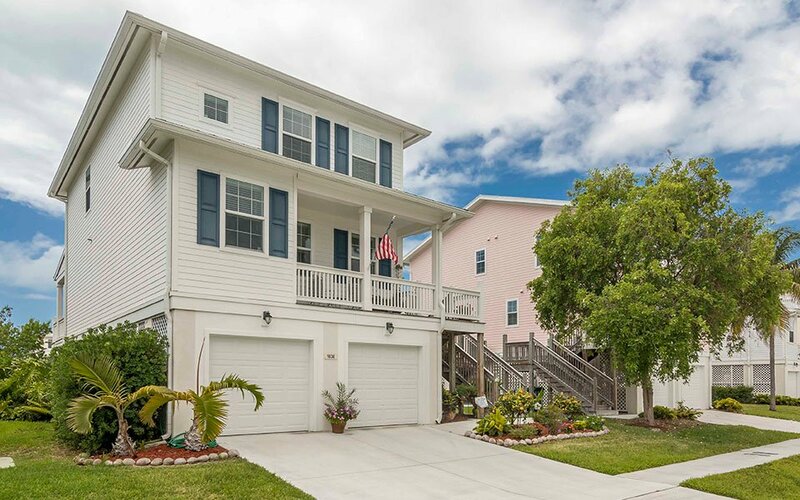 The Navy Branch Medical Clinic neighborhood is located right on the Cow Key Channel and offers three-bedroom homes featuring central heating and air conditioning, a fully-equipped kitchen, patio, garage and beautiful water views. 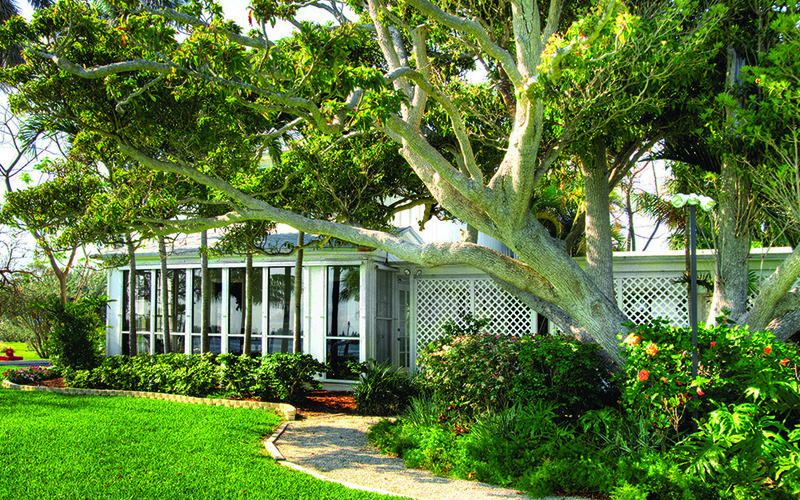 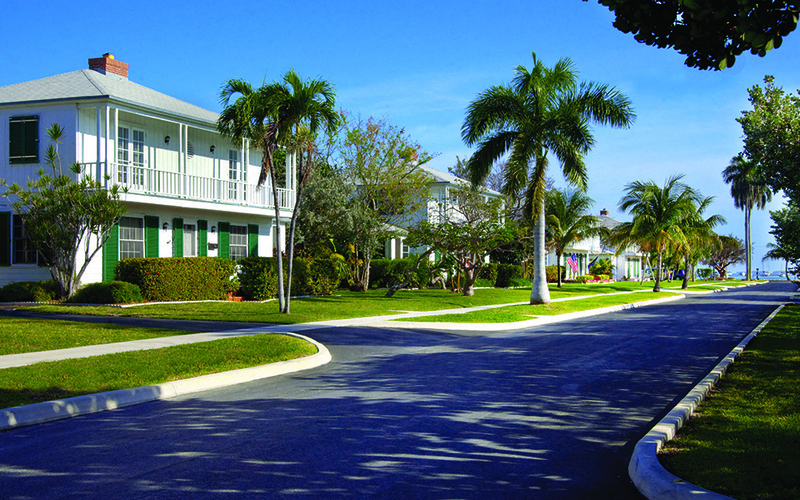 Residents in this neighborhood enjoy their own playground and easy access to A1A. 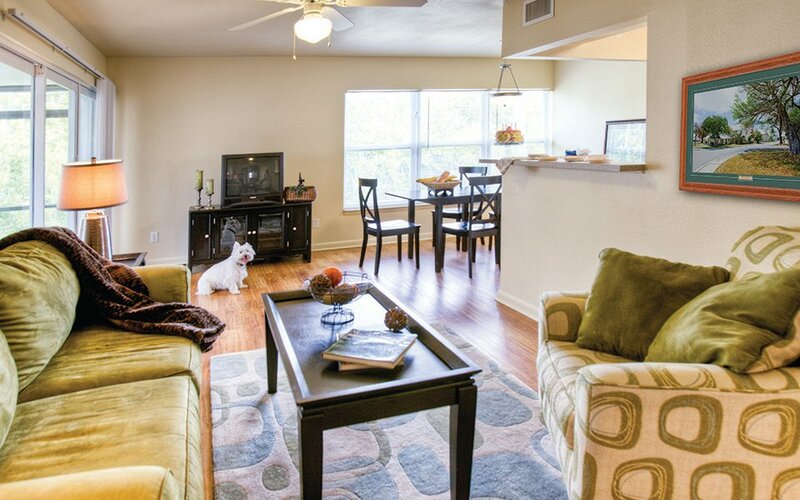 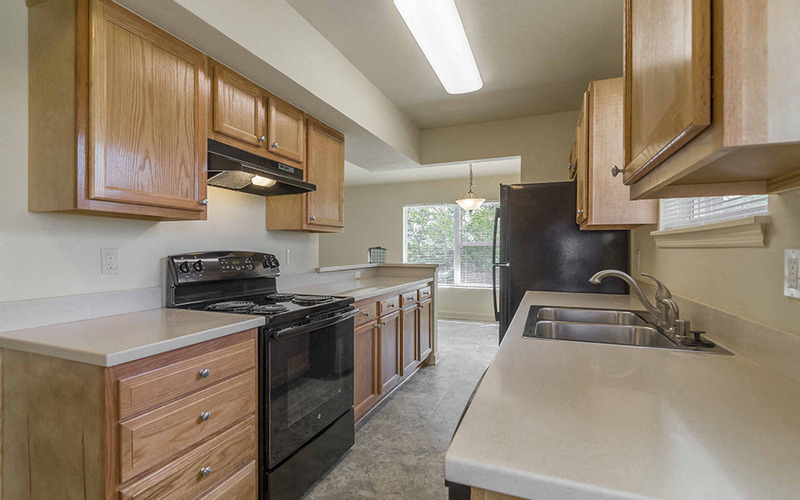 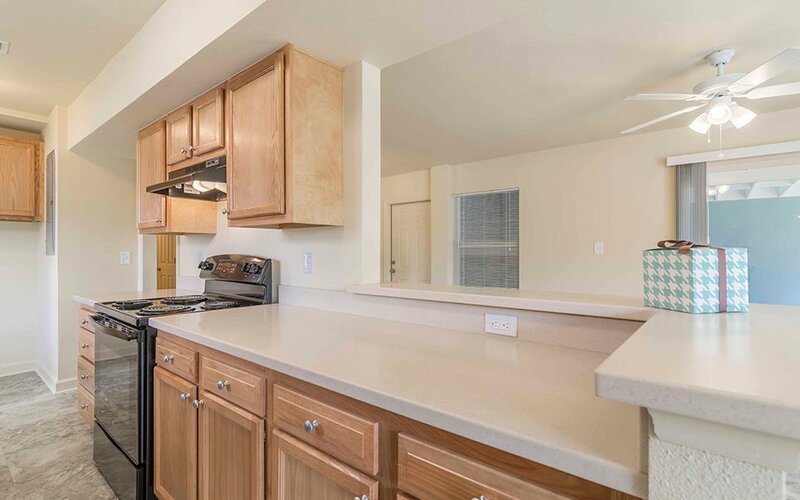 Conveniently located near the Commissary, Sigsbee Elementary School, several playgrounds and a splash park, the Sigsbee Park neighborhood offers two, three and four-bedroom duplex and townhome-style floor plans featuring central air, ceiling fans, exterior storage and a fully-equipped kitchen. 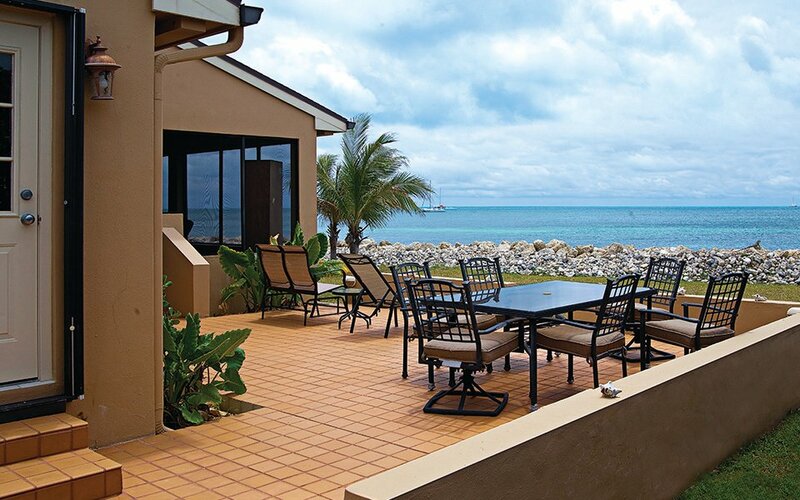 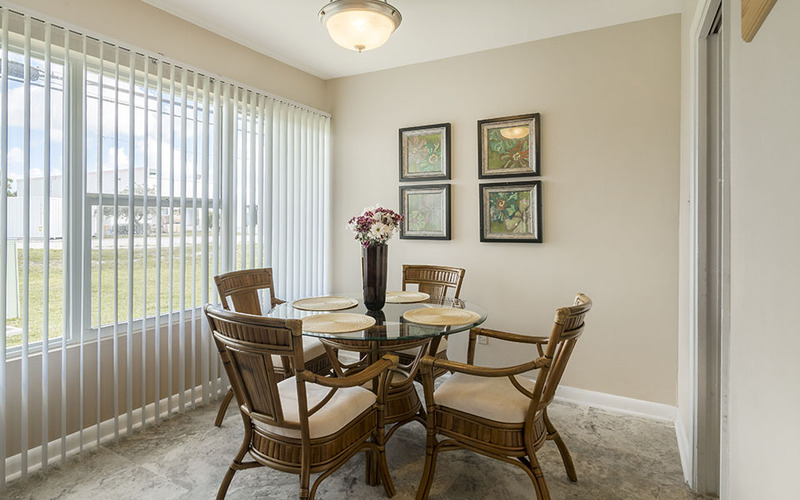 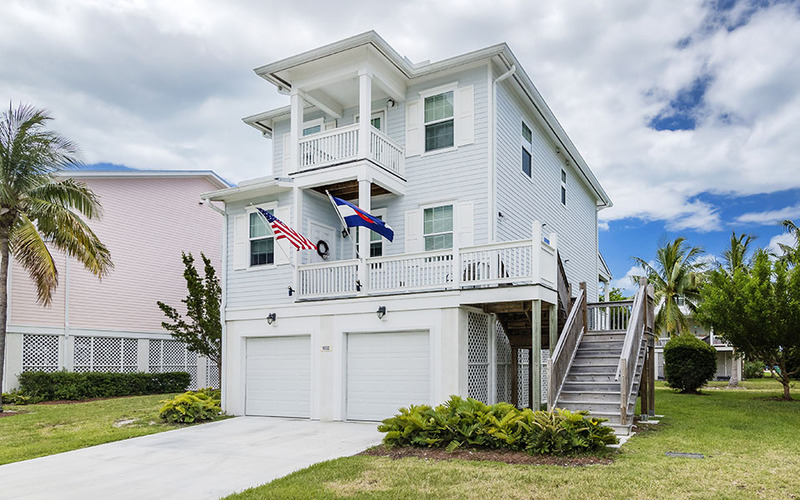 The Truman Annex neighborhood includes a variety of two, three and four-bedroom ocean view homes with exceptional features that include a screened-in porch, ceiling fans, fully-equipped kitchen and exterior storage. 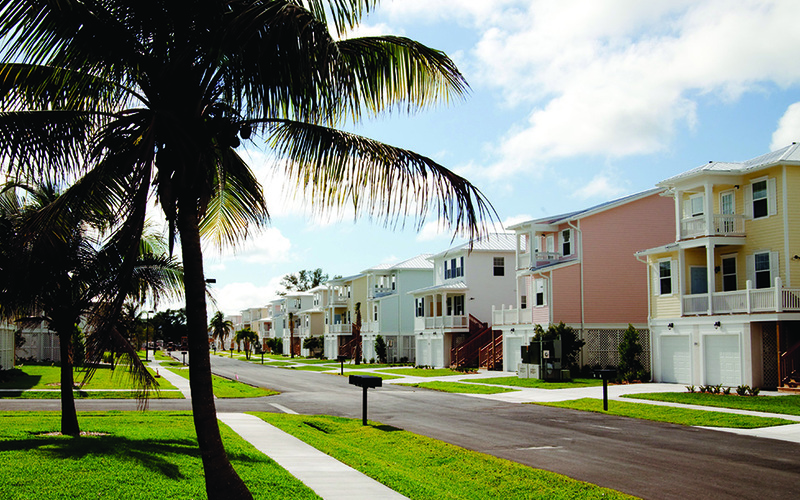 This neighborhood is located right along the beach and offers its own playground and convenient access to local parks. 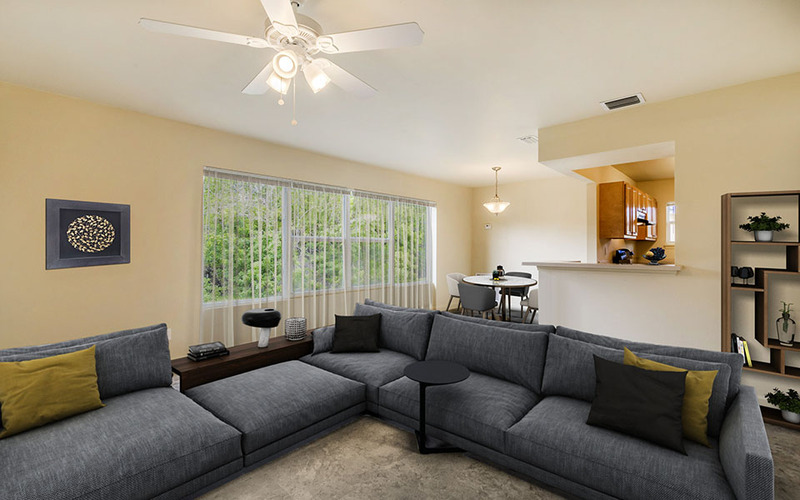 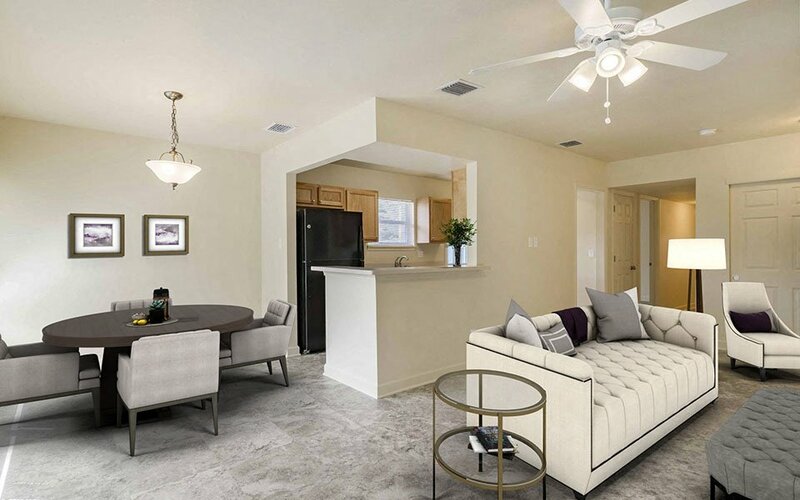 Trumbo Point offers spacious three and four-bedroom homes that feature exceptional amenities such as a fully-equipped kitchen with breakfast bar, master suite and open floor plan. 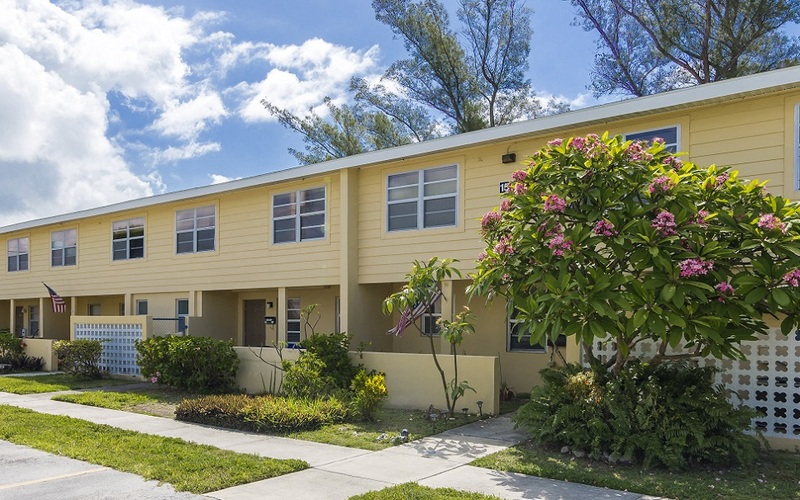 Located right along the water, Trumbo Point features multiple playgrounds and a basketball court while providing easy access to all of the area’s abundant amenities.